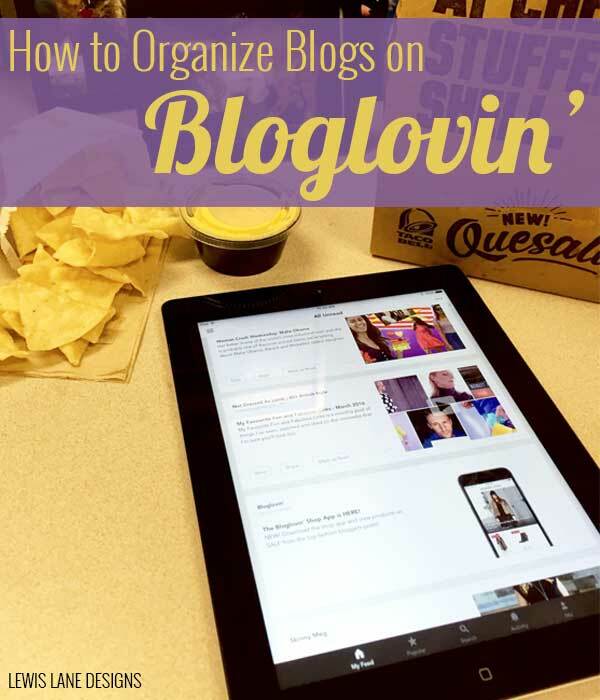 Covered Why you should be using Bloglovin’ in a prior Tuesday Tutorial, and now I want to show you how to organize blogs in Bloglovin’. 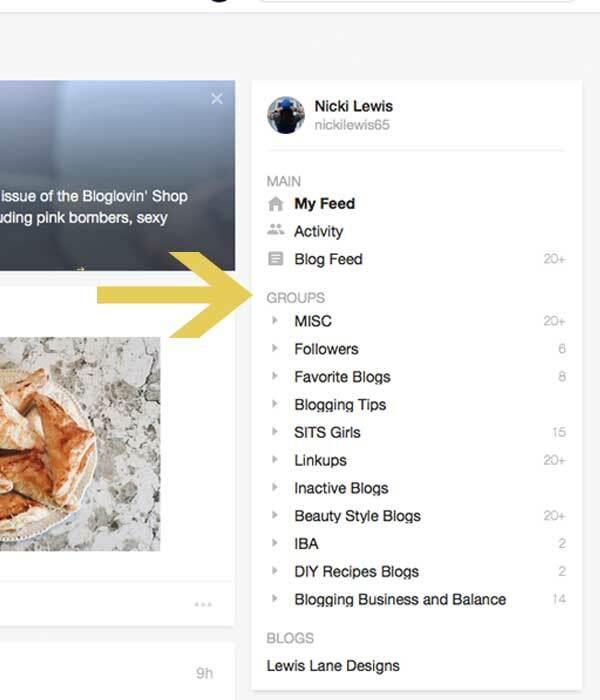 Organizing your blogs in Bloglovin’ makes it so much easier to keep up with your favorite blogs, and is probably my favorite feature of Bloglovin’. Viola! You now have your Bloglovin’ account all organized. When you go to your feed from now on you will see these groups and can start going group to group reading your favorite blogs. Comment below to let me know if you do or have any questions. Would you like to see something on a future Tuesday Tutorial? Just fill out this form. Bloglovin’ – What the heck is it? Think of Bloglovin’ like a one stop shop. All the blogs you want to follow in one place. 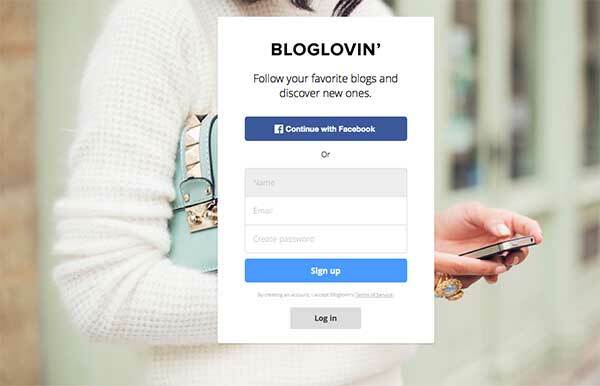 Bloglovin’ works for all major blog platforms Tumbler, Blogger, and WordPress. How do you setup Bloglovin’? 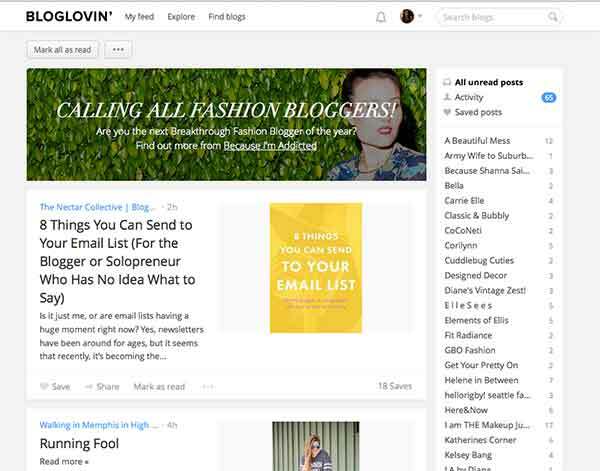 Found it really quick and easy to start using Bloglovin’. All you need to sign up is a e-mail address or Facebook account. Go to Bloglovin’ and sign up. 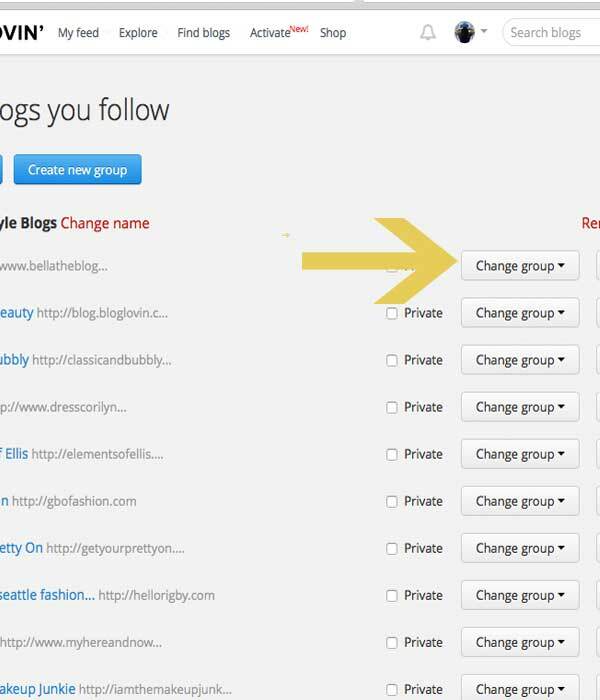 You’ll have a list of all your blogs – next to each blog is an easy way to unfollow or to assign them to a group. The groups are a great way to keep them all organized. There is also a Bloglovin’ app of course that you can use to read all your blogs on your iPhone, iPad, or Android. Just go to your app store to download it. Bloglovin’ has some cool features lets you mark post as read, so it just shows posts you haven’t read. You can also easily mark post you like. Only thing I noticed just at a quick glance was it doesn’t show you stats for your own blog. Looks like you have to login online to see the stats. Flipboard is another great app you can use that will show all your social media profiles along with Bloglovin’. Add your Blog to Bloglovin’? Type the URL of your site into the text box. 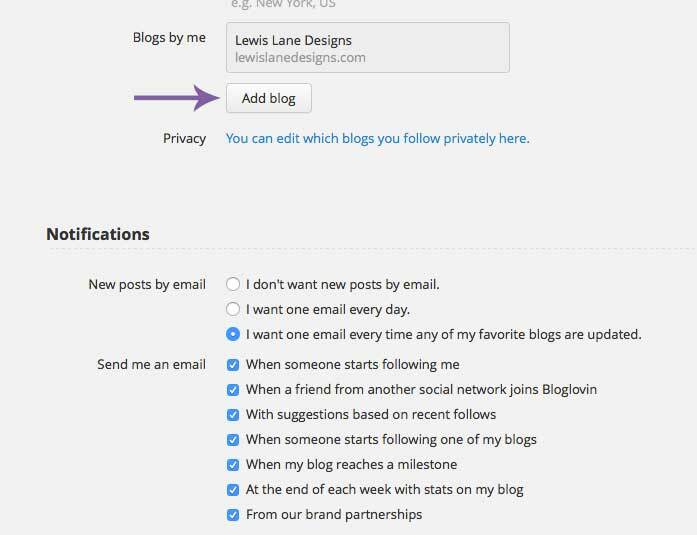 Then select your blog from the list. In order to claim the blog, you need to prove that it is yours. Bloglovin’ does this by having you insert HTML text to one of your blog posts. Select and copy the Bloglovin’ text. Then open another browser window, go to your blog, and add the text to a blog post, and republish it. Or publish a new blog post. After you claim your blog you’ll have access to stats and of course this handy dandy button Here are the buttons you can add to your blog If you would prefer you could add a social media button instead like I did on my sidebar (It is the first button you see when you look at the social media buttons I have on my sidebar). 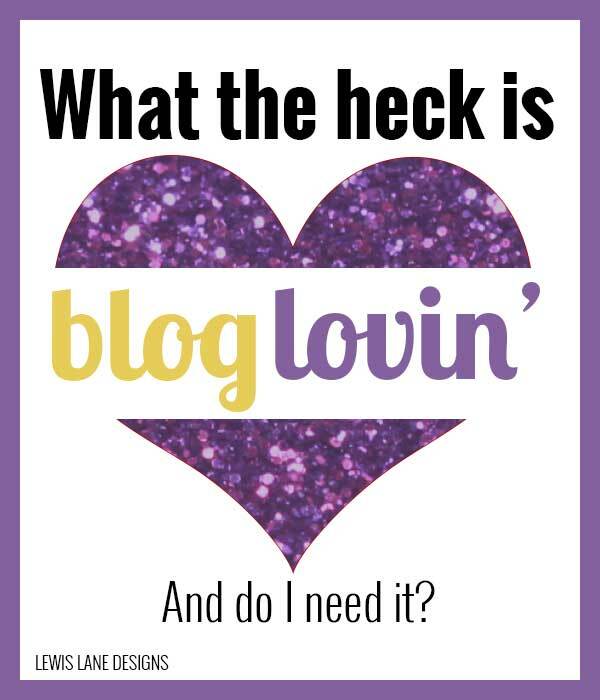 Bloglovin’ – Why do I need it? 1. 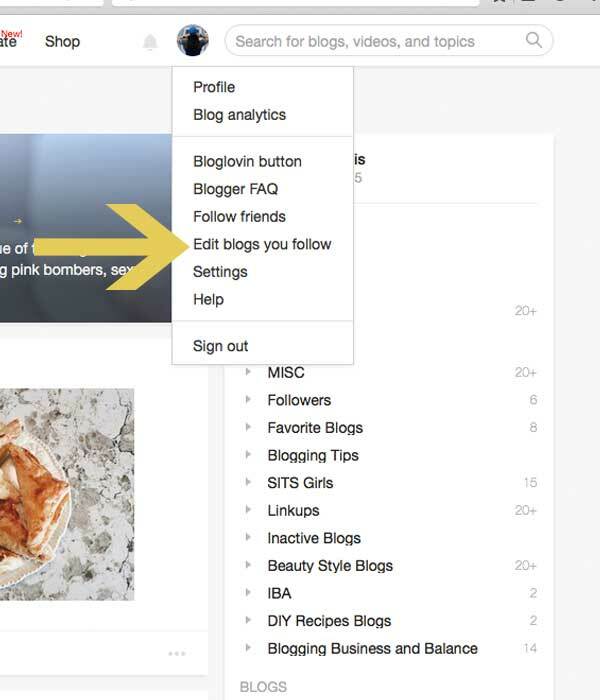 Helps you find blogs – On Bloglovin you can easily search for blogs that interest you. They have them nice and organized you just find the category that interest you. 2. Makes keeping up with your favorite blogs easy – Gives you one newsfeed with all your favorite blogs, so you can keep up with latest post. Great alternative to following via email so you do not get bombarded with lots of emails. Just check your newsfeed at your convenience. 3. 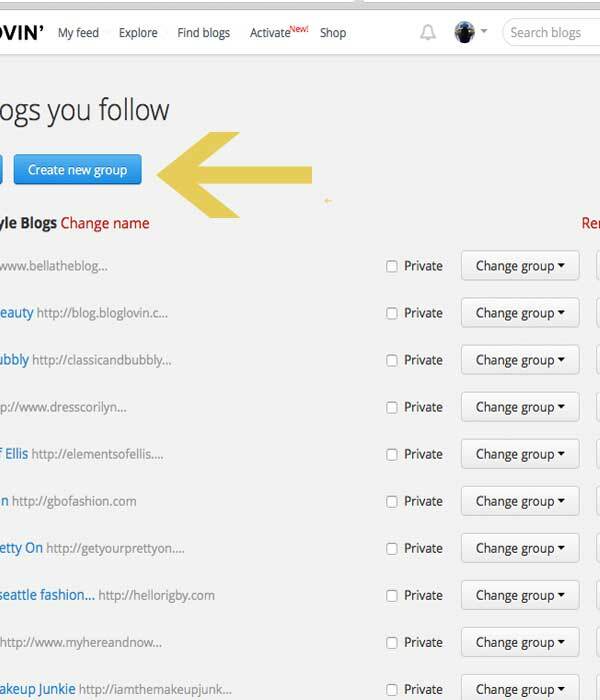 Allows you to add your own blog – You can add your blog to help get more followers. 4. Saves post you like – Makes it possible for you to flag post that you like. Maybe the post had some important information you want to come back to. This makes it easy to find later. 5. Mobile friendly – Has a great app making it easy to read your post on the go via your phone or tablet. While your on Bloglovin’ feel free to add Lewis Lane Designs to blogs you follow, and I will follow you back. (Shameless plug I know). 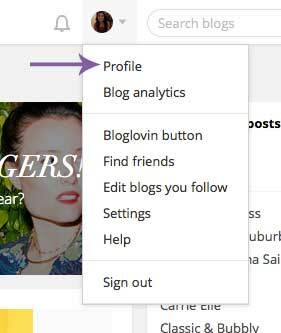 If you need help setting up Bloglovin just let me know and I would be happy to help. Just leave a comment below. Is there someone you want to know how to do for your blog? Click here to let me know what it is, and I will cover in a future Tuesday Tutorial. What social media tool has benefited your blog the most? Hi! I'm Nicki. 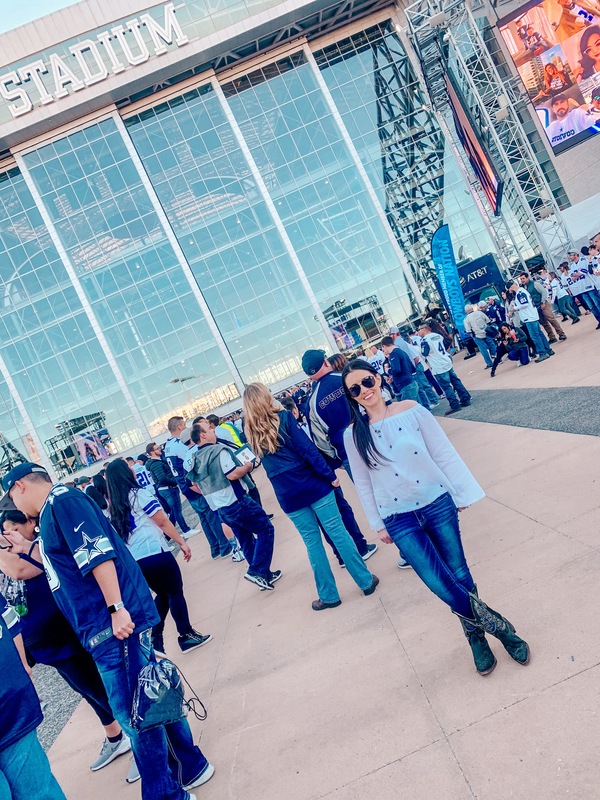 Fire-wifey loving life in Big D.
Subscribe to receive the latest posts straight to your inbox! 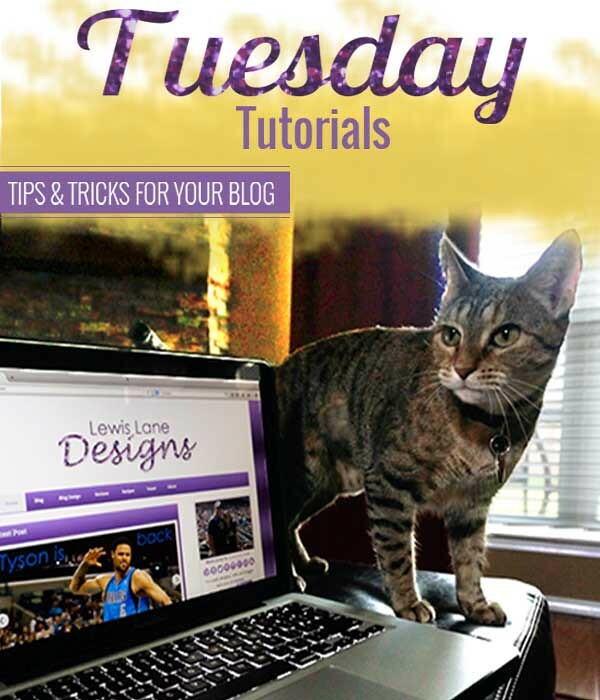 Blog help every Tuesday @ 8:30am CST! 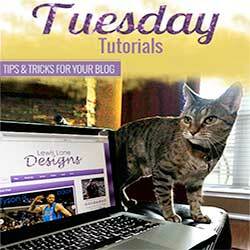 Click here for prior tutorials!